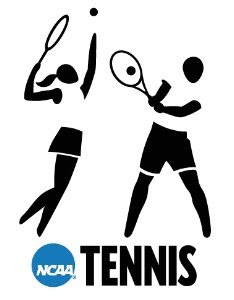 The NCAA has announced that the University of Georgia will host the 2010 and 2012 Division 1 tennis championships. Georgia's Dan Magill tennis complex has hosted the championships 25 times. This year's championships will be held in May at Texas A&M. Georgia's men won the title last year in Tulsa, Oklahoma, and are currently ranked third nationally. The Georgia women are ranked sixth.